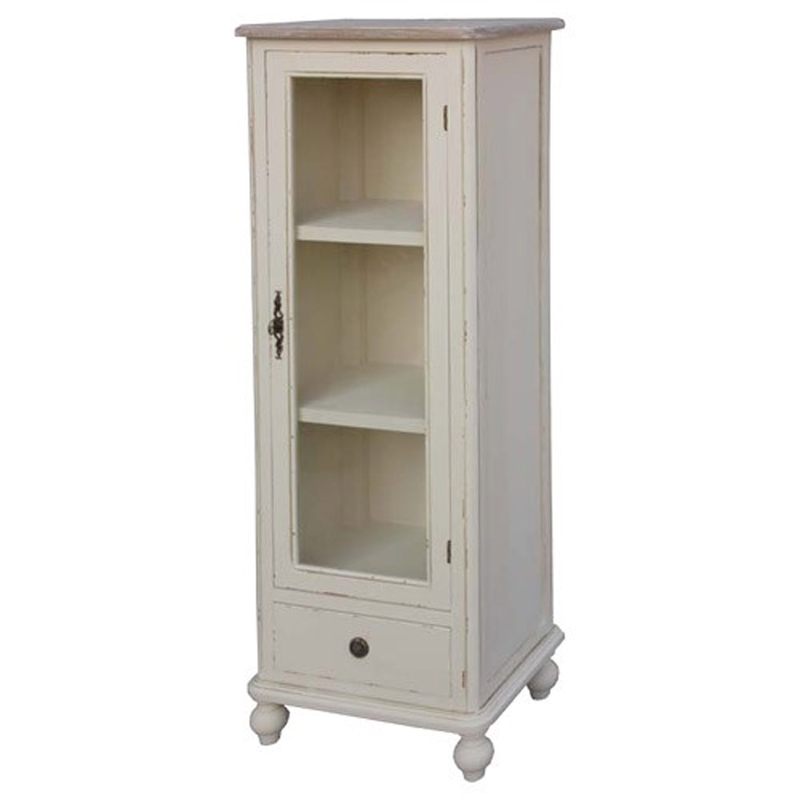 Make your home feel a lot more stylish and elegant by introducing the gorgeous Antique French Style Display Cabinet Country Cream. This display cabinet has a gorgeous design that'll be sure to impress, whilst acting as a practical feature for any home. This piece also has a cream colour which enhances the charming style.